PUBLISHER: Sampson, Low, Son and Marston, at the Crown Buildings,188 Fleet street, London. PRINTED BY: Marked lower right margin: Day & Son Limited. DELINEAVIT (ARTIST'S NAME): Marked "E.T del" for: Elizabeth Twining. DATE OF PUBLICATION: large sized 1849~1855; smaller sized1868. 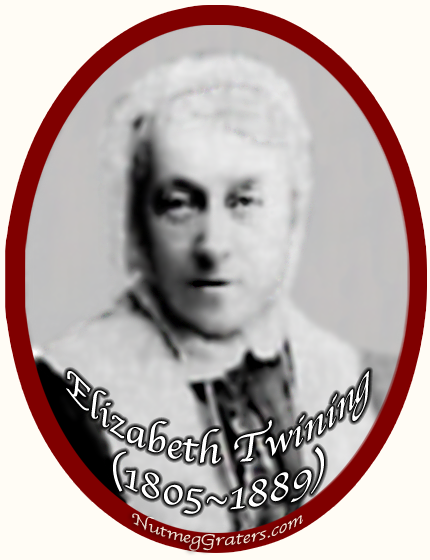 HISTORY: Elizabeth Twining (1805 ~ 1889) was a granddaughter to Richard Twining, the famous tea merchant. By 1849, Elizabeth Twining had published two large sized volumes of her famous work Illustrations of Natural Orders of Plants in which she drew some of the principal plants for the various plant tribes. 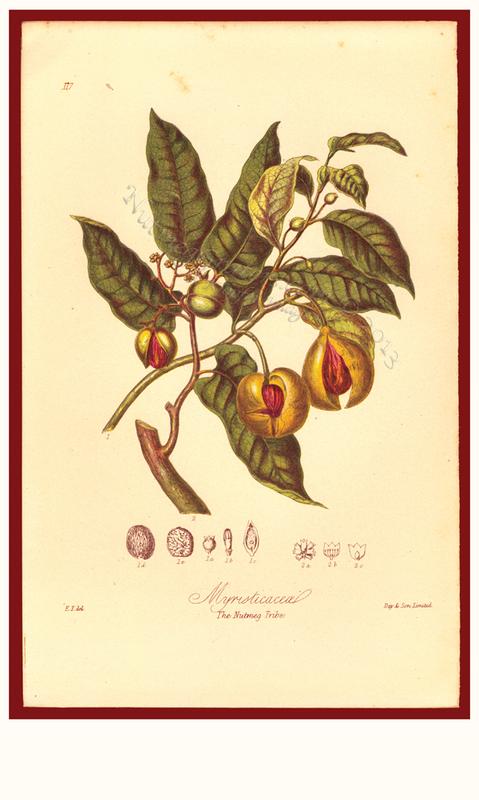 Within each tribe she illustrated a selection of British and foreign plants so comparisons could be drawn by the reader. Elizabeth divided her time between philanthropy, writing and botany. In her 1868 smaller sized edition of Illustrations of Natural Orders of Plants, she wrote, "Among those tribes of which we have the finest specimens in the British Isles may be noticed the oak, elm, ash, and willow trees......not surpassed in any other part of the world."